We were asked to create a logo that represents us and use that imagery to create a business card. Here are my initial sketches. The sketch in the middle, circled, is the idea that I decided to go with. The Hero's Journey, outlined by Joseph Campbell is a concept that I studied as an editor and actor. Because of this I have a connection to this concept. The Hero's Journey is visually depicted as either a circle or line graph. I used the circle visual to create my logo. As seen below, the three acts are demonstrated in a circular pie chart. By making act one black, the visual can be seems as a 'C'. Which is why I decided to use it for my logo. Here is the business card I created with the logo above. I wanted for it to be a little bit more useful so i decided to take the opportunity to teach the individual about the Hero's Journey. The business card is an accordion-style business card where I included the stages on the Hero's Journey. I included half of the first dot of the Hero's Journey intentionally on the front of the business card to indicate that there is information cascading. I used this as a visual queue to encourage the individual to continue reading and open the card. 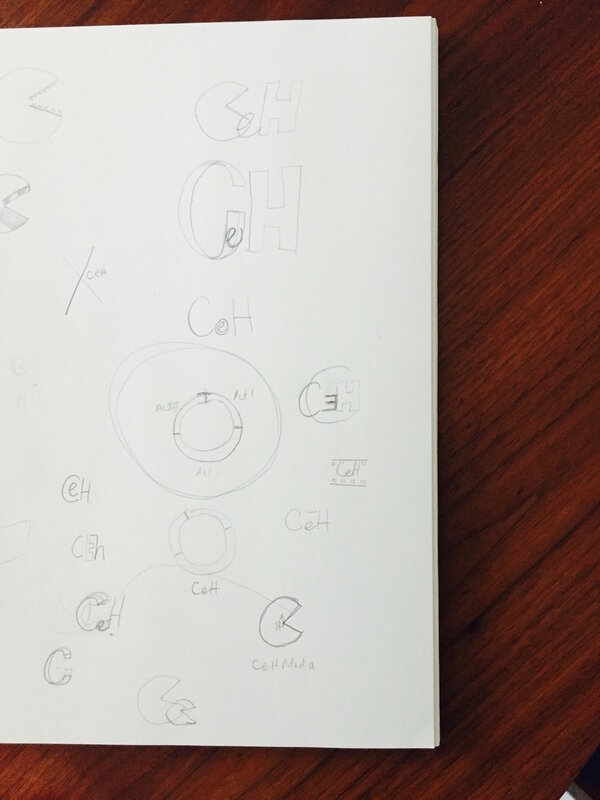 Composition is an extremely important concept that needs to be considered from the beginning all the way to the through to completion when designing. 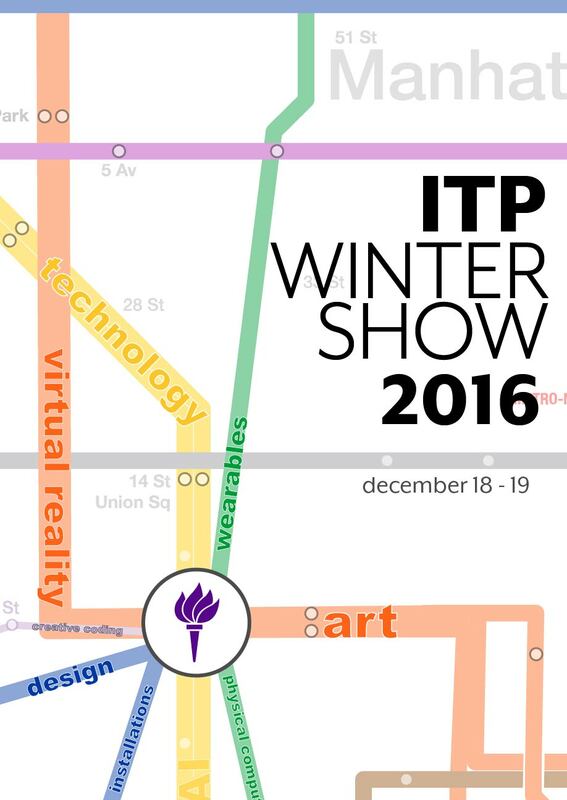 We were asked to create a potential ITP Winter Show 2016 poster that demonstrates what ITP means to me. 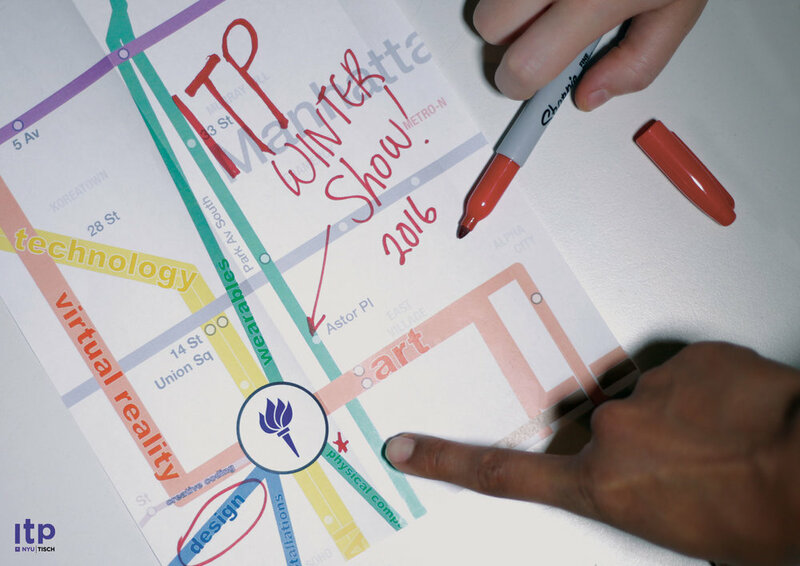 I key concept that I think really represents ITP is the fact that this program is the intersection of so many different types of disciplines, so that is what I wanted to focus on in creating my poster. I wanted to use the idea of the Manhattan subway map to show inter-sectionalism of ITP. I took the current subway map and manipulated it so that ITP was the center of it's surrounding lines. I also labeled each of the subway routes in a couple of the disciplines that we frequently see here at ITP. I attempted to create my own "map" to the event that these two eager prospective students are preparing for. Including these perspective students, along with their messy handwriting, adds a human element to the image. Additionally, ITP on the map, was intentionally placed to the left and down to create an appeasing composition, rather than having it simply in the middle of the image. This was the original image that I had in mind. I feel as though the both put forth the concept of inter-sectionalism, but this one has the human element left out. Out of the two, I believe Proposal 1 is the strongest choice. It seems to grabs the eye and feels easier to relate to. We were asked to create three expressive words using Adobe Illustrator. The word(s) needs to visually depicting a story that revolves around the context of the word or phrase. This was a great exercise to get me more comfortable with Illustrator, which is a great tool to edit vector images. I look forward to continue to use and develop my skills in this software. We were asked to define ourselves through typography by selecting 6 different typefaces, 3 serif and 3 san serif, that says something about myself for week 3 in visual language. This is a homage to the time I spend in the scientific lab, doing research and writing papers. I spend probably half of my life reading and using this typeface. I know it's not beautiful, but I definitely have an affinity to this serif font. I feel like the double lines and curves of this font is so soothing, especially in the italics form. The Olympics were always a remarkable and exciting time for me. I loved to watch my country's athletes compete and would often spend many hours in front of the television during the Olympic seasons. For some reason I'm very drawn to the flatness of the x-height in this typeface. I feel like the name describes it all -- it's a very unique font. I'm not sure I've ever seen if anywhere, but when I found it, it immediately jumped out at me. I am definitely a retro individual and so I feel like this typeface suits me and my character well. I guess I would refer to this as a sans serif font :) I think this is a font that hold such importance in our society and so I wanted to highlight it here. When I create anything I like to try to keep all individuals in mind that might come into contact with it. I want to strive to be inclusive and I think this font is a great reminder of that. 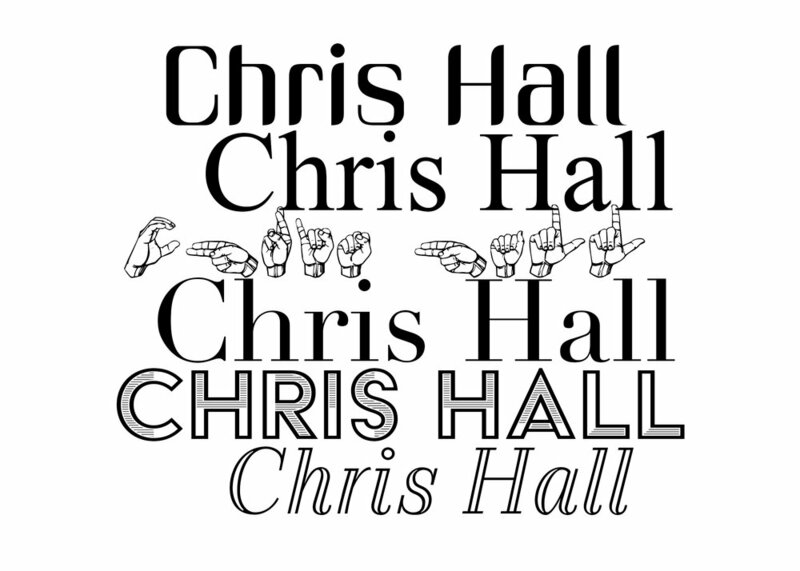 I think this may have been my favourite typeface that I stumbled across when putting together this assignment. It's so playful. I like the contrast in the letters and the fact that it's in all caps. I am definitely an individual that is, sometimes, BIGGER THAN LIFE, so I feel like this typeface is a great example of a visual characteristic of myself. Here are all the typefaces that I highlighted above.